In 1816, John Reed erected the building at 921 Radcliffe Street. 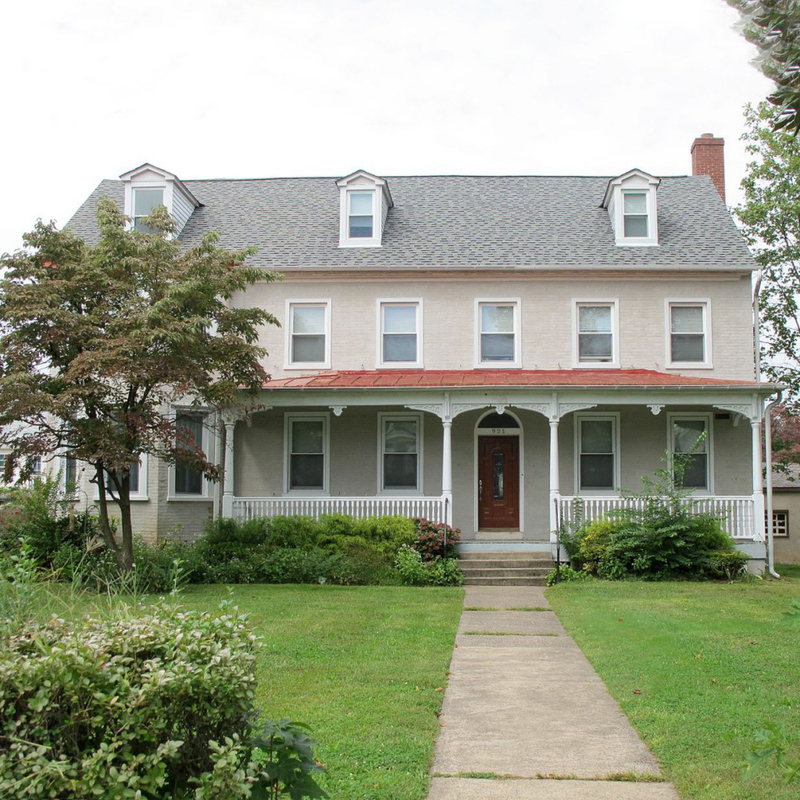 The Peirce family, well-known Quakers, offered it as a stop on the Underground Railroad. 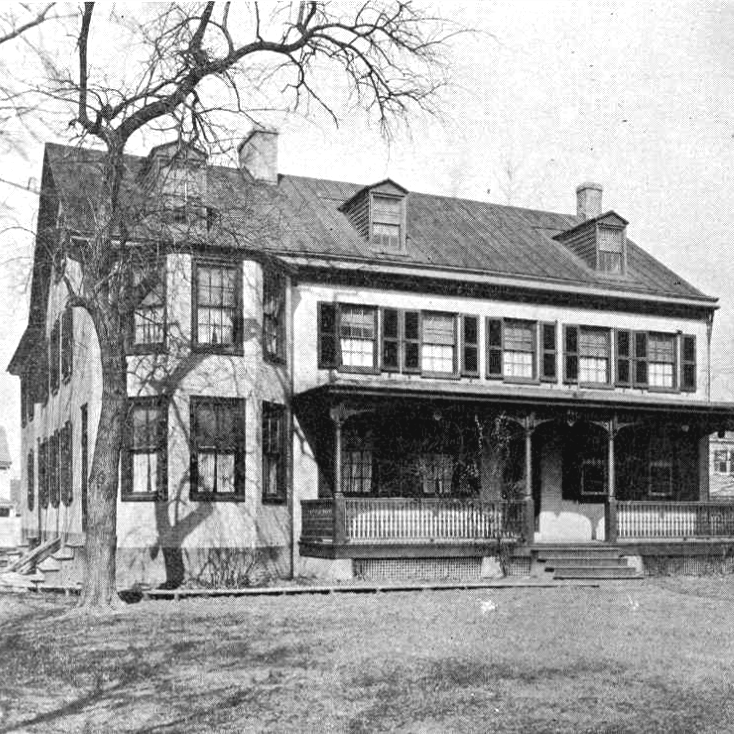 The house later served as a private school for girls. Around 1900, Saint Mark Catholic Church purchased it as a home for the Sister Servants of the Immaculate Heart of Mary, who taught at the parish school until 1994. 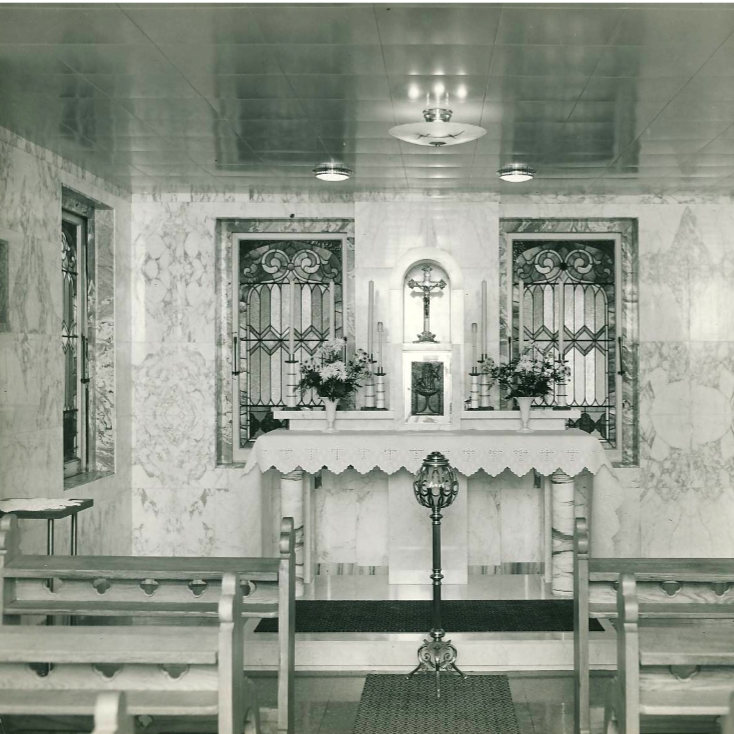 The convent contained a chapel with a marble altar, stained glass windows, and interior marble walls. NOTE: St. Mark parish has since removed the chapel and sold the building.